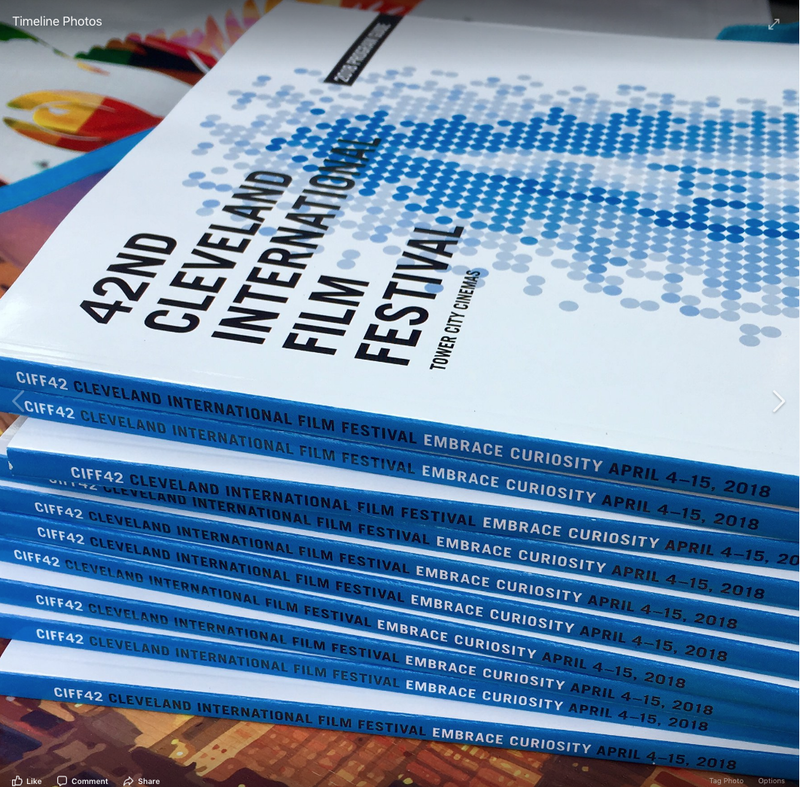 The 42nd Cleveland International Film Festival will take place April 4-15 at Tower City Cinemas and select neighborhood screening locations. This year, more than 540 screenings will be presented, with more than 300 visiting filmmakers from around the world on hand for post-film Q&As. The festival will include 216 feature films, 253 shorts, 14 virtual reality films, and six interactive media projects — representing 72 countries. Visit www.clevelandfilm.org for a complete film program lineup and to purchase tickets.